Based on a cash price of £5,499.00 and Good credit. Air Conditioning, Electric door mirrors, Front and Rear Electric Windows, Peugeot Connect RD4 Stereo Radio/Mono CD Player with MP3 Playback Socket and CD Compatibility, Adjustable seats, Adjustable steering rack, Body coloured bumpers, Cloth upholstery, Folding rear seats, Power steering, Remote central locking, Service indicator, 3×3 point rear seat belts, Traction Control. Unfortunately, based on your criteria, your loan would not be able to cover the cost of this car and you may need to put a deposit in. Please adjust the slider until the box turns green. The above finance example gives you a great indication of the finance quote you can expect to receive from our panel of lenders based on your credit score. As our lenders consider more factors than just your credit score, the rates may vary a bit. To find out exactly what you can get, use our application form and your personal car finance expert will be in touch ASAP. No one works harder to get you the best car finance deal! 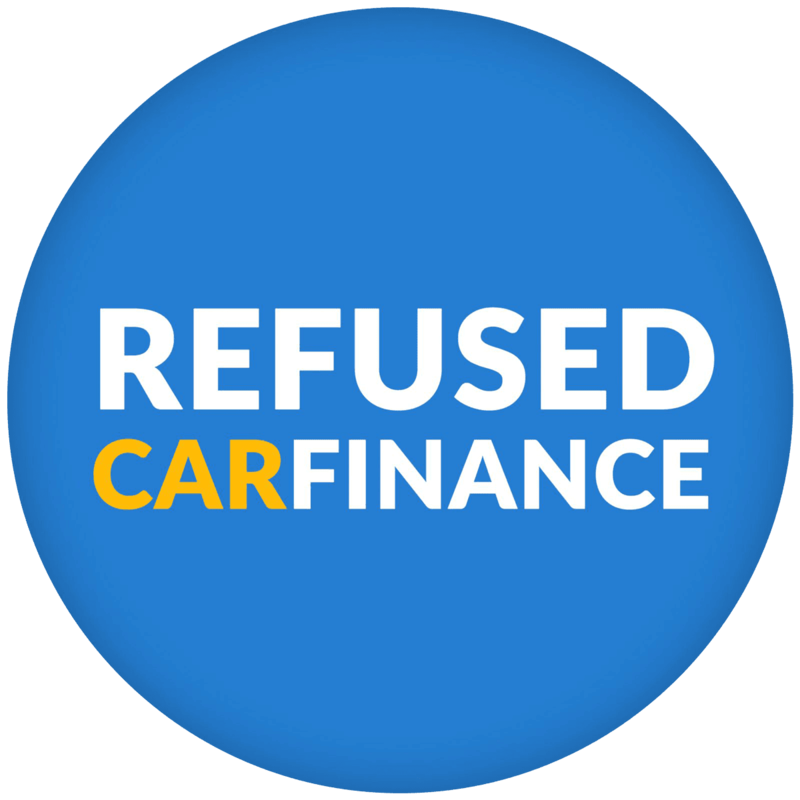 That is why 98.4% of people applying for car credit with Refused Car Finance receive a car finance offer from one or more of our lenders! We specialise in approving the car finance applications other companies decline. Don’t fret if you have been refused finance elsewhere or feel your current credit rating may work against you, we can help! It takes just 30 seconds to apply and you could be driving your vehicle away the same week. Let's get started 30 second application! As long as you are over 18, free from bankruptcy, have lived in the UK for at least 3 years and can prove you can afford a loan, we can help you!